The change at the top of the Environmental Protection Agency (EPA) won’t mean a dramatic shift in policy. If anything, President Donald Trump’s EPA could become even more effective at undoing Obama-era environmental policies under its new boss. 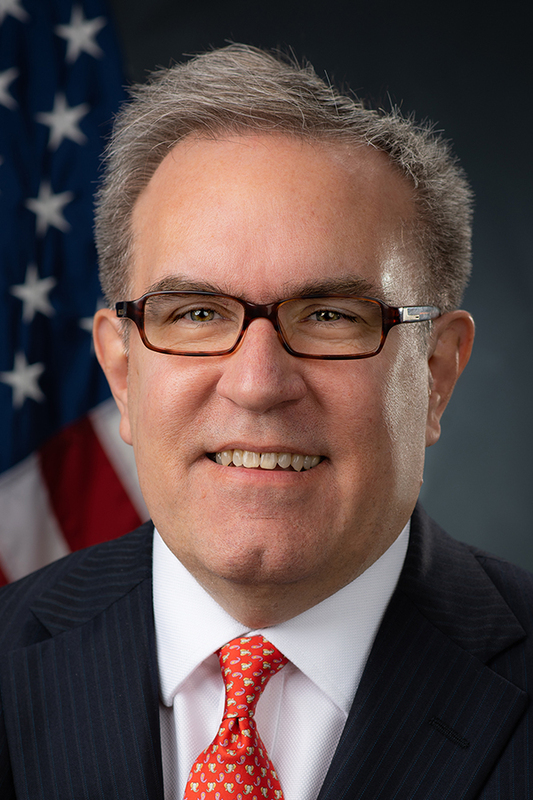 That’s because the incoming acting administrator, Andrew Wheeler, who’s set take over following the resignation of Scott Pruitt, is a politically savvy former Senate staffer, wise in the ways of Washington—and getting things done. Wheeler, 53, has crusaded behind the scenes for decades to quash climate change legislation and promote coal. Wheeler, who was confirmed to be the EPA’s No. 2 official in April, could bring a quiet effectiveness to the top job that some environmentalists say will make him a more formidable opponent than Pruitt. Wheeler shares Trump and Pruitt’s environmental agenda, including proposals to roll back regulations addressing climate change and pollution. And in a 27 June interview, Wheeler said he’s proud of his lobbying past. Although he said being called a “coal lobbyist” wasn’t derogatory, it irritates him because his advocacy on energy and environmental issues was broader than any single issue.